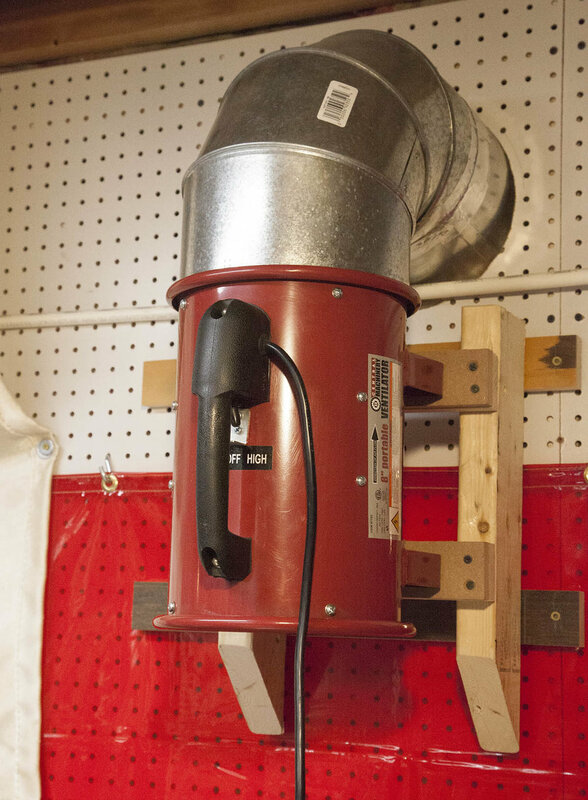 A couple simple upgrades to keep the plasma dust from entering the shop. Add a vent to pull air through your downdraft. 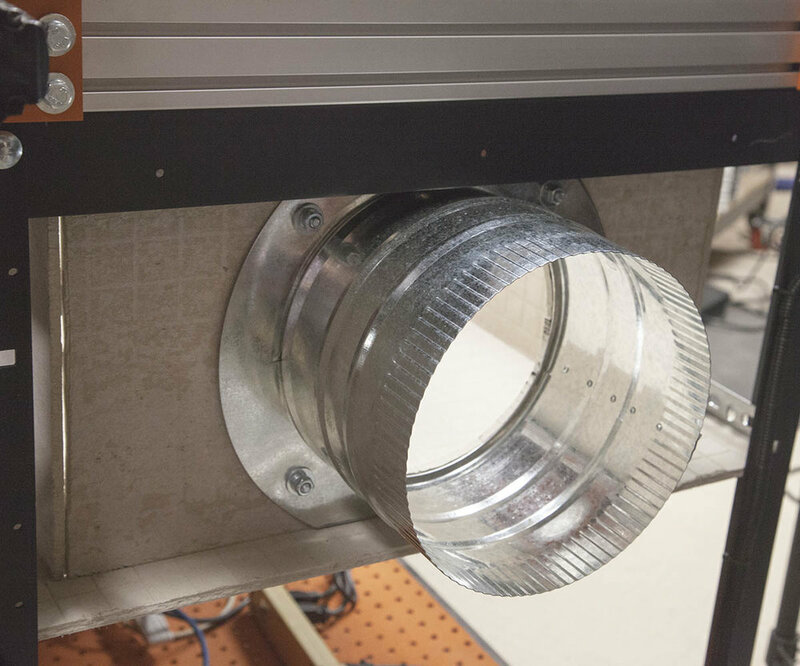 Add an exhaust collar to your downdraft enclosure. Air quality is as important to air quantity. Learn how to make your Everlast iPT60 torch holder. Mounting the harmonic rotary on an aluminum table. Table fixture for harmonic rotary drive. New series on harmonic rotary drive. 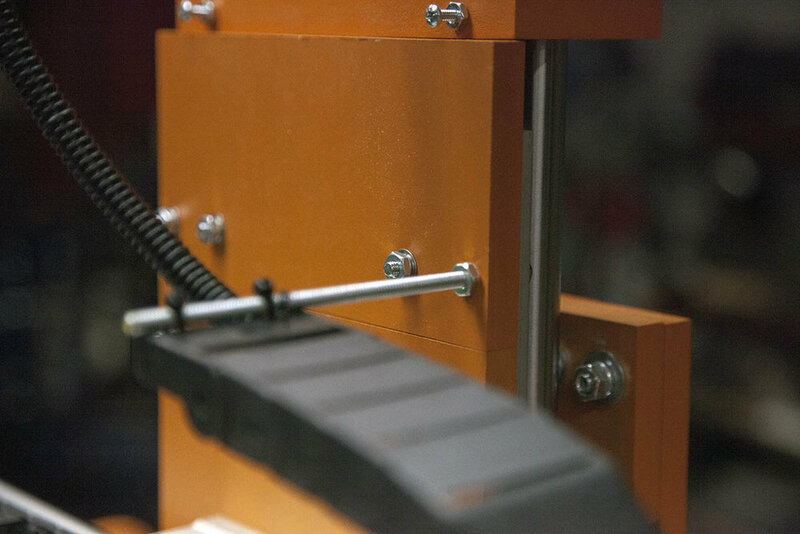 Add his brace to keep your Z axis bearing mount from dropping. 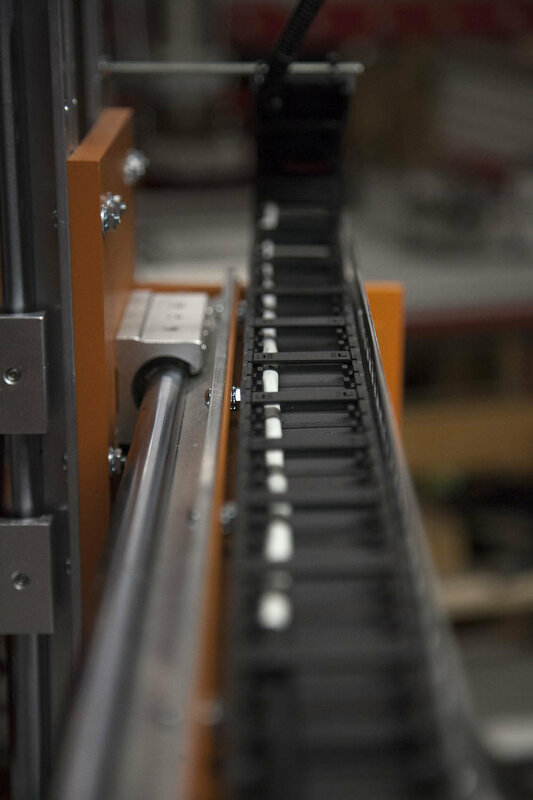 Let’s add some drive chain to the CNC Construction Set. 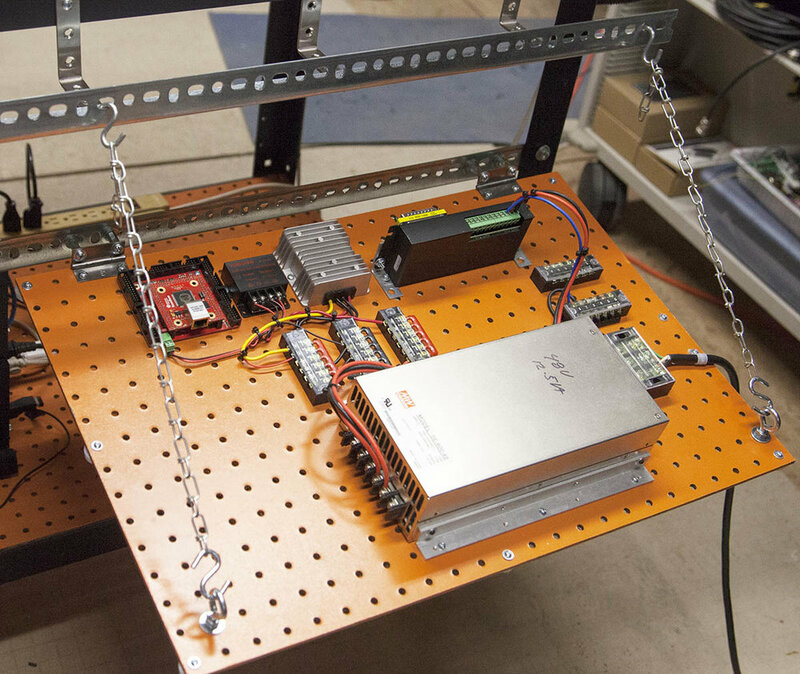 Mount your electronic layout board to the side of your CNC Construction Set. 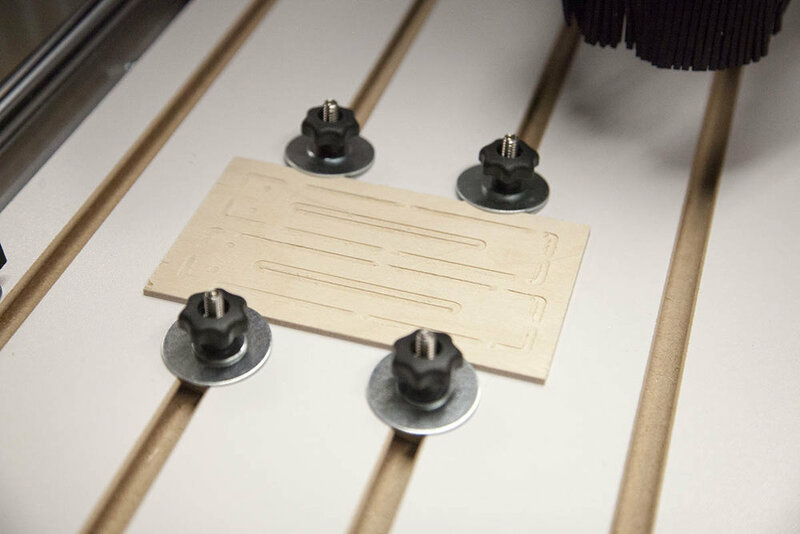 Here I will show you how to add some accessory brackets to your CNC Construction Set. 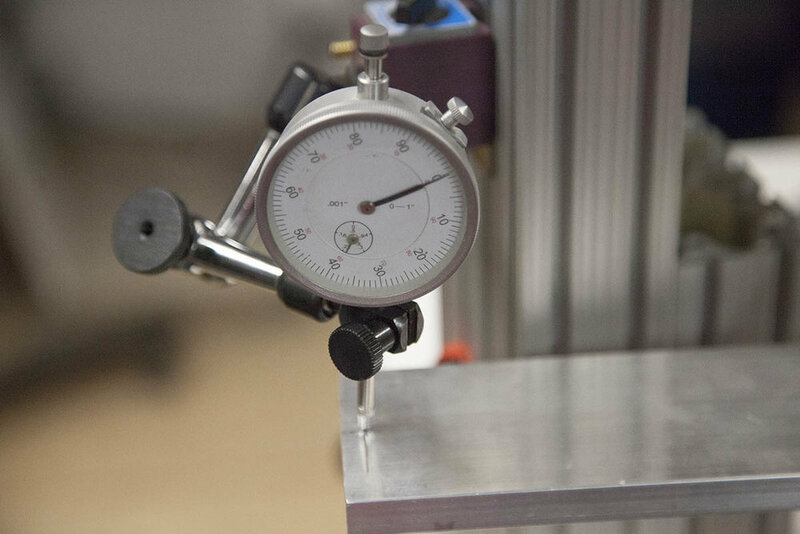 Here I test the rigidity of various materials. 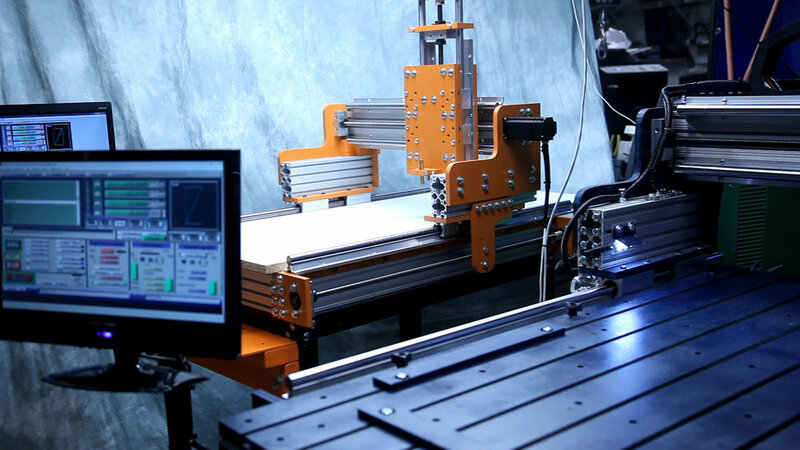 Check out some of the simple tables you can add to your CNC Construction Set. 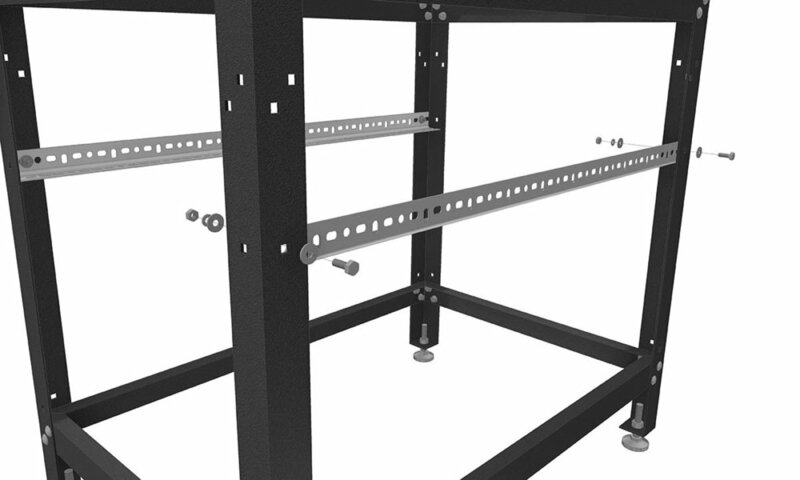 You can download the CNC Construction Set break-in files here.